Our Business Address is: 1029 6th Ave. SE, Decatur, AL 35601. Our Business Hours are: Monday - Friday 8:30 am - 5:30 pm. You may contact us at: 256.353.1111. 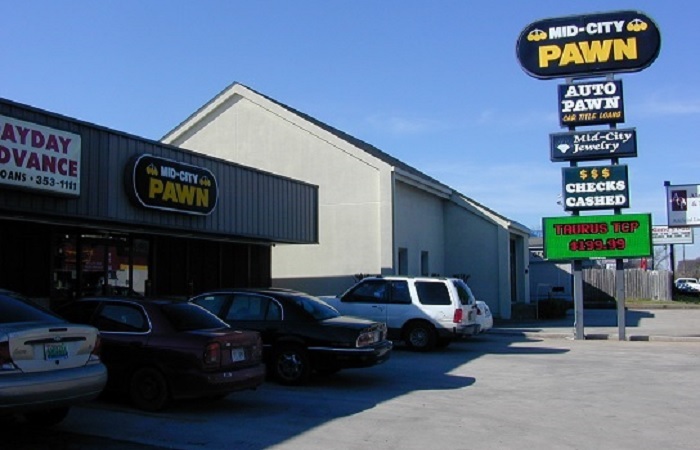 We at Mid-City Pawn have a wide variety of new as well as previously owned merchandise ---- guns, tools, electronics, etc, in addition to our new and previously loved jewelry. On many items including our guns and jewelry we can also place special orders. Our goal has always been to give our customers quality merchandise at bargain prices with knowledgeable, friendly service.